Breathing is important…every breath we take. It’s the only thing that stays with us from birth to death. Ask Danny Smith. Before his lungs gave out on him, Danny was accustom to running up and down the sidelines coaching team after team, year after year, of soccer and baseball. He made time for the kids in the neighborhood because it was important to him to give back to his community. But his family was the most important. He provided for them for decades trucking across America. Danny was a Teamster car hauler for over thirty-five years. He’s crisscrossed the United States 1000’s of times, logging well over two million miles during his time behind the wheel. Before his lungs quit working due to blood clots and strep pneumonia, Danny was a go-get-‘em guy who stopped at nothing to complete any job or task. Now he lives with only 17% lung capacity and is on the list for a lung transplant. Getting a new set of lungs is expensive, and the anti-rejection medicine to keep new lungs operating properly is even more expensive. In addition to the medicine, Danny will need to remain at the transplant center for three months. Yes, Danny has insurance, but it only covers part of the costs. Donations to Help Hope Live in Danny’s behalf will assist in easing the financial burden for his family for the cost of his lung transplant. Danny needs to breathe again. Live again. Give again. Please consider donating to Danny’s fund. Family and friends of Danny Smith are raising money for the nonprofit Help Hope Live to fund uninsured medical expenses associated with transplantation. 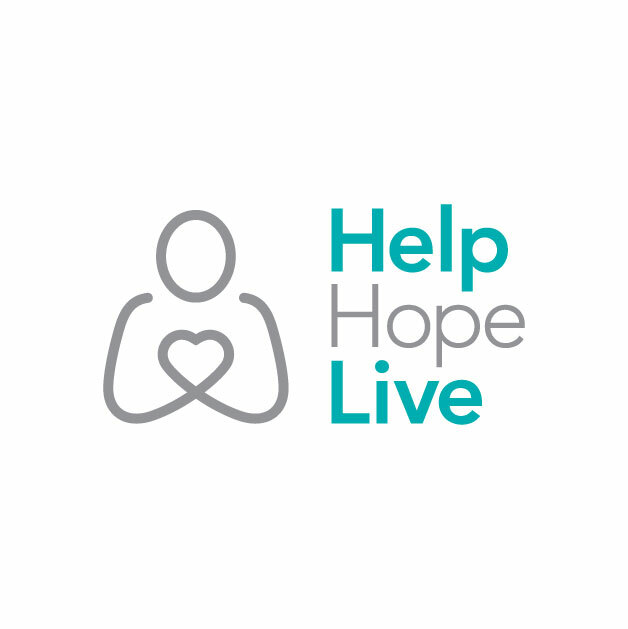 Danny has chosen to fundraise for Help Hope Live in part because Help Hope Live assures fiscal accountability of funds raised and tax deductibility for contributors. Contributors can be sure donations will be used to pay or reimburse medical and related expenses. To make a tax-deductible donation to this fundraising campaign, click on the Give button.